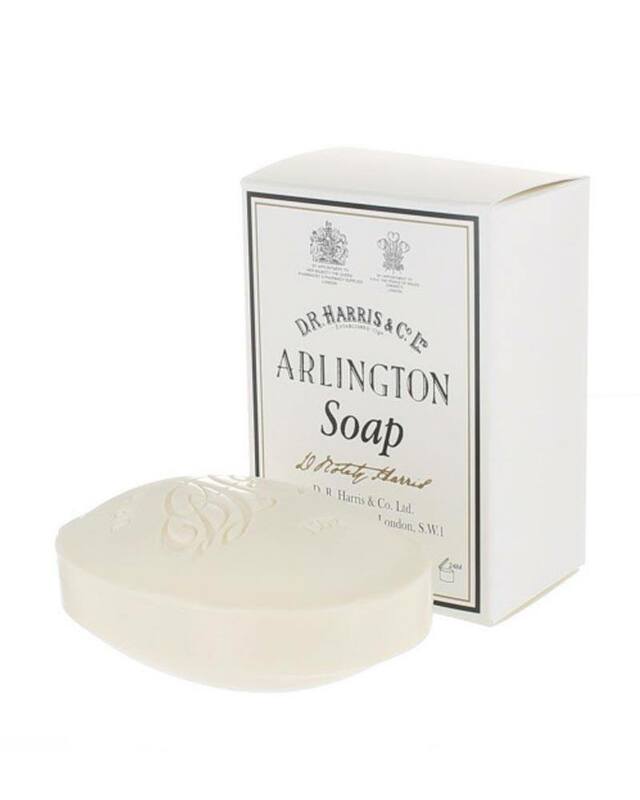 The Arlington Bath Soap is an excellent bath soap. It produces a rich lather and cleanse the skin on a thorough but gentle way. The latest addition to the Arlington line, this 150g bar has proved to be the most popular size in D.R. Harris’s soap range. Triple-milled in the UK for longer-lasting, quality lather, with none of the drying effects of inferior soaps. Also available in boxes of three. Lather the soap with warm water, the rich foam gently cleanses the skin and leaves a pleasant feeling.